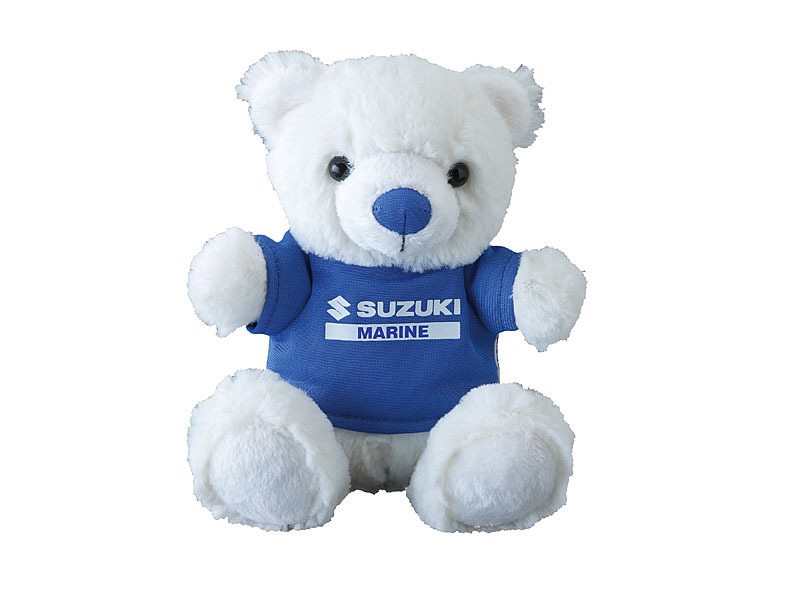 MARINE - BOUTIQUE - SUZUKI MOTOR - Magyar Suzuki Zrt. Light tuck stitch polo shirt. Hardly losing the shape can be used long time. Polyester: 65%, cotton: 35%. Sizes: S: -MBS, XXL: -MBB. 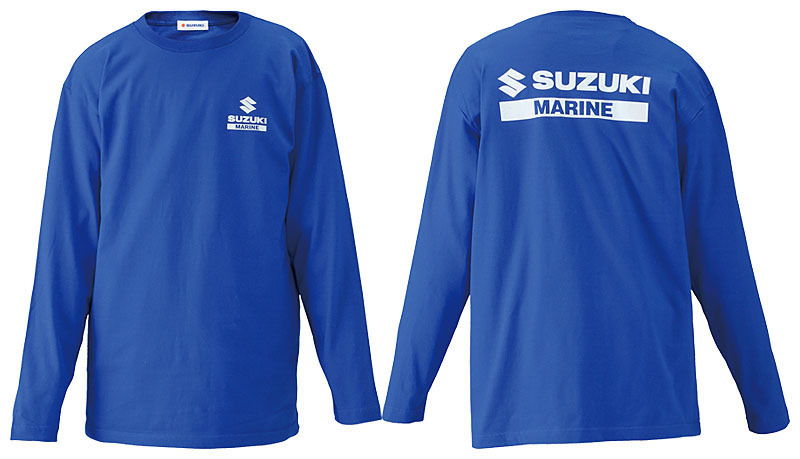 Easy-to-wear long sleeve T-shirt can be used for all season. Cotton 100%. Sizes: S: -MDS, M: -MDM, L: MDL. 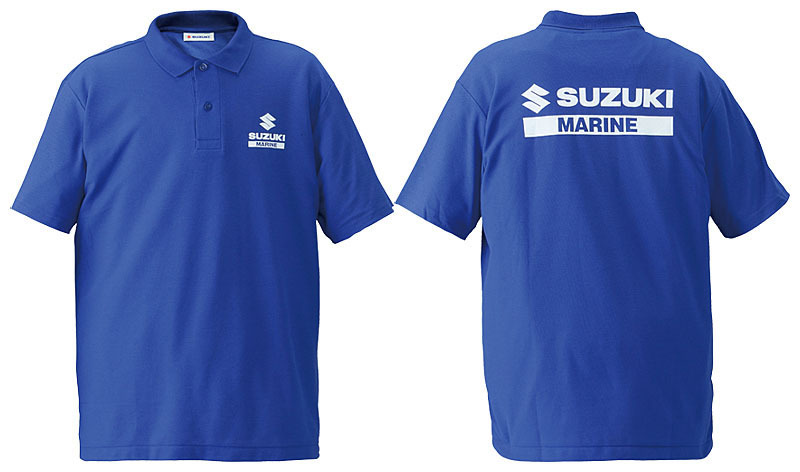 Simple white T-shirt with SUZUKI MARINE logo. 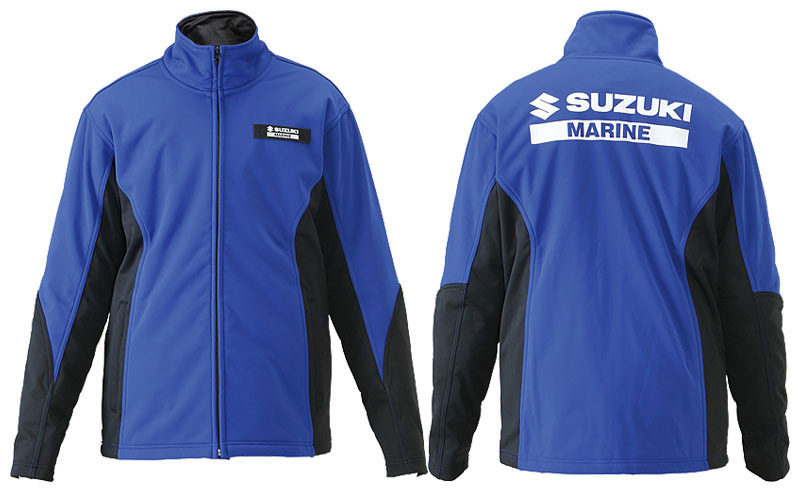 It gives you elegant and easy-to-touch impression. 100% cotton. Sizes: S: -MMS, M: -MMM, L: MML, XL: -MMX. 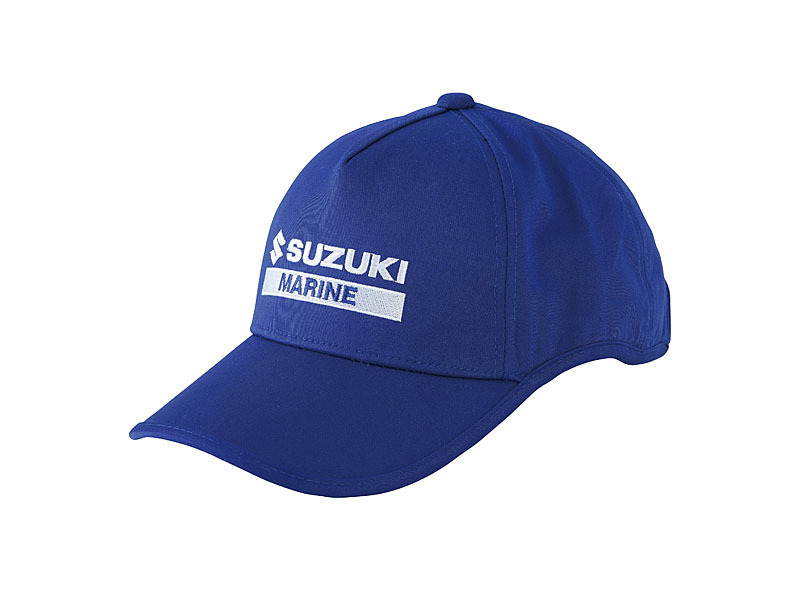 Standard cap with "SUZUKI MARINE" logo. Simple design can be used for all situation. 100% cotton. One size fits all. Sun visor with "SUZUKI MARINE" logo. 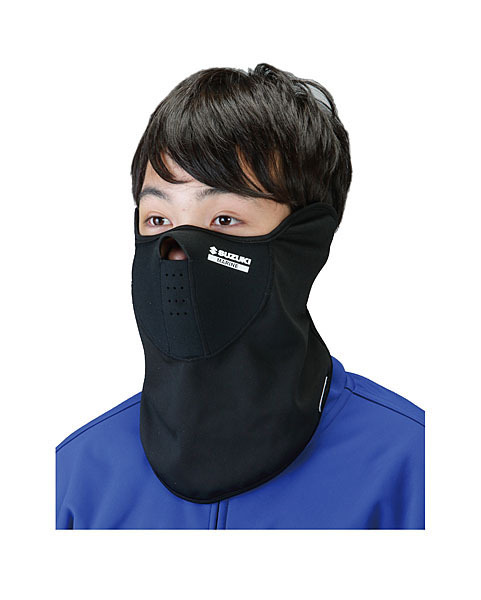 Protect your face from strong sunshine. 100% cotton. One size fits all. 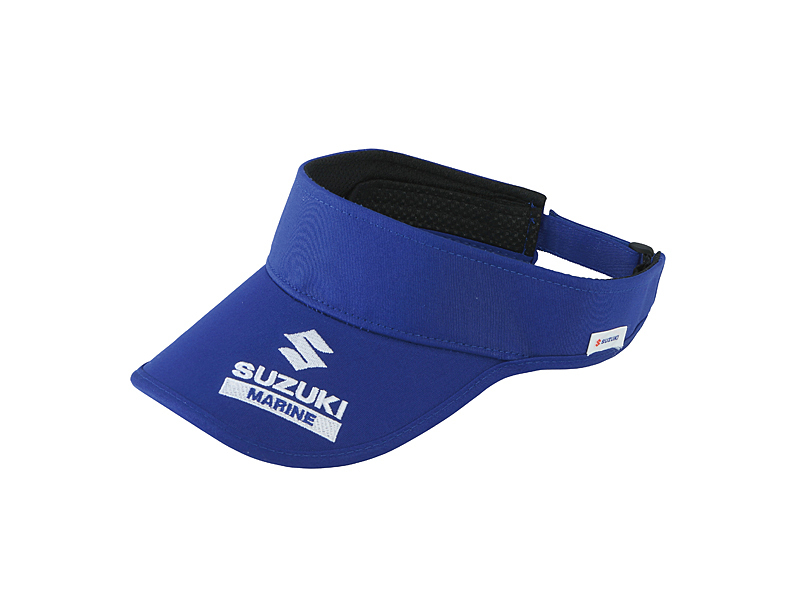 Functional cap with neck cape protects you from sunshine front and back side. Also can be used as normal cap, when you take off the neck cape. 100% nylon. 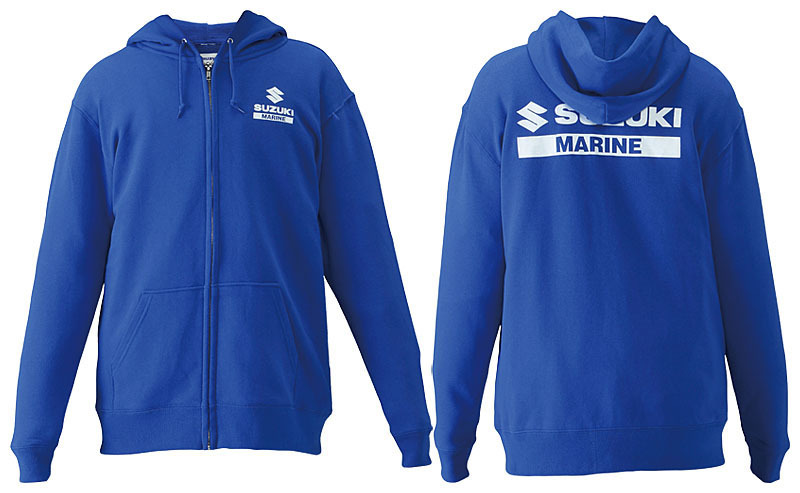 Protect your face from heavy rain and wind on the boat. 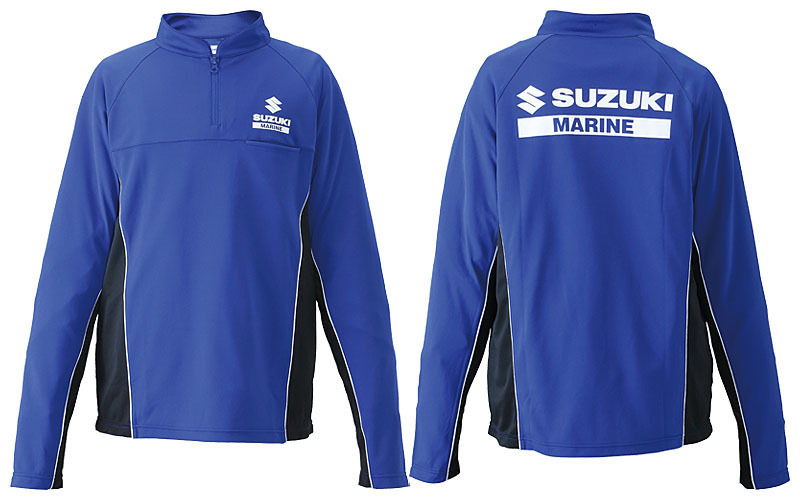 Soft material on the part of the mouth and wind-protection-fleece material on the whole neck part are used. It gives you comfort and moisture-retaining property. 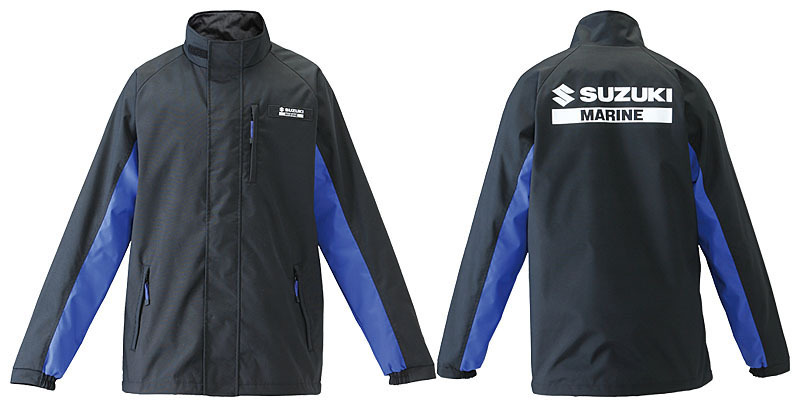 Outer-inner layer: 100% polyester. Middle: 100% polyurethane. One size fits all.